The first single from Slander’s new EP, “Duality”. 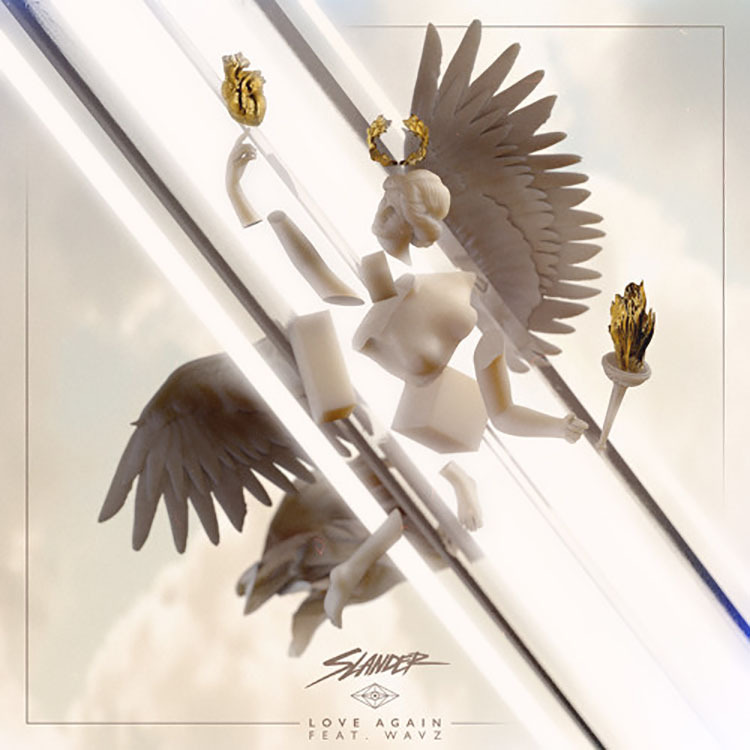 The first solo EP from the duo, “Love Again” is the first track to drop and it combines the trap style that we have come to expect from Slander, while demonstrating the versatility they possess with the choice of sound in this track. One of the hashtags on soundcloud is #Heaventrap and you can definitely hear it as the vocals by WAVZ have the deep and all-powerful feel to them, while the melodies are bright and uplifting. The trap element is certainly there, but this track is not the heavier festival trap we have heard from them recently, especially live! Taking a slightly new direction with a track is awesome and I cannot wait to hear the full EP. Check out the track below and keep your ears peeled for the next single from the EP!